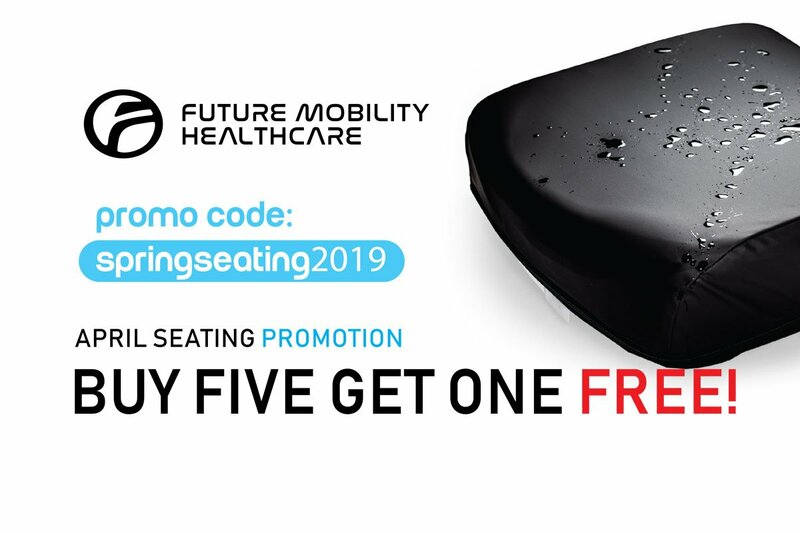 Cushion Spring Seating Promo | Future Mobility Healthcare Inc.
Take advantage of this incredible limited-time offer. Buy any 5 Future Mobility Cushions and get a 6th of Equal or Lesser Value absolutely Free. This Promotion Ends On May 1st 2019.